Average Mexican food. The staff was very courteous and the cleanliness of the restaurant gets them the 4th star. 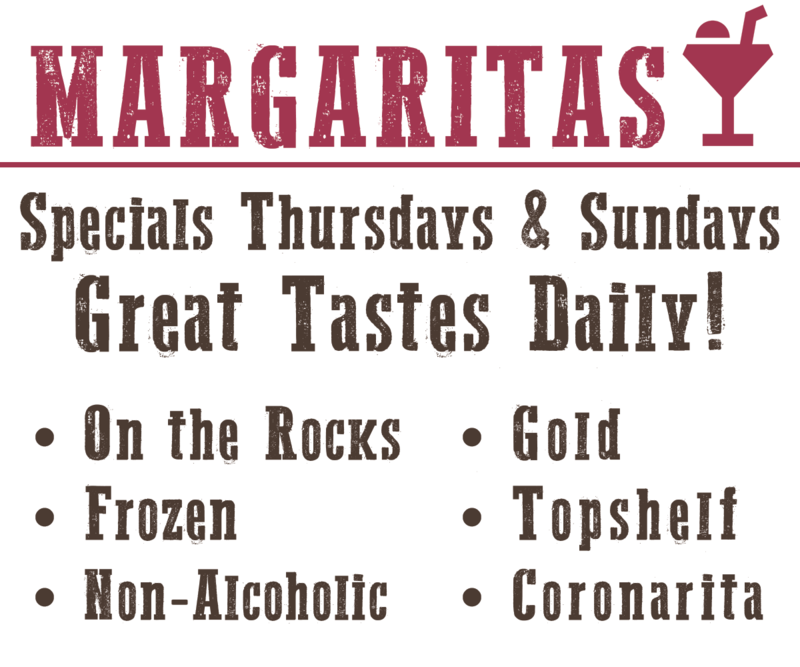 I usually meet friends here in the afternoon for lunch, the staff is very friendly and the food is always good and quick to come to the table.Margaritas are great. Very impressed with not only the great food but also the cleanliness of the restaurant. 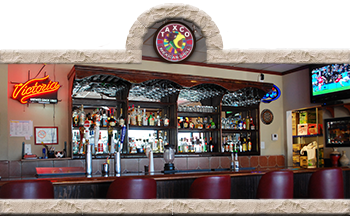 Taxco is definitely our favorite Mexican restaurant in Huntersville. Terrific food and service. Margaritas are outstanding. 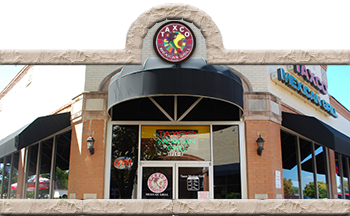 A great option for authentic Mexican in Huntersville. Great food and service. Friendly staff and good atmosphere.. always an enjoyable time with family and friends. Great food!! Friendly staff! Highly recommended! 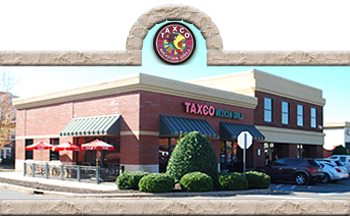 Taxco Mexican Grill may be Huntersville's BEST kept secret! The food is absolutely amazing, the service is fast and genuine, the prices are great, and it has surprisingly never been crowded when our family has visited. 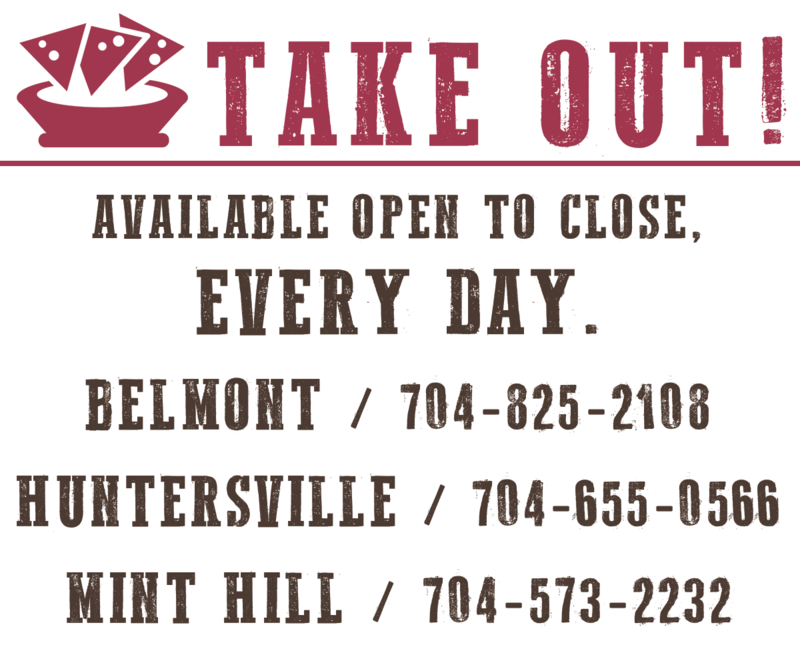 It is quickly becoming our favorite place to eat in Huntersville! Great Mexican food. Good variety. Friendly service. Great tacos and burritos with excellent service. Excellent food at a good price. The service was wonderful and came around a few times to make sure everything was ok. We'll definitely come back again. Me and my family always come here and we get along well with the waiters and waitresses! I love coming here it’s a nice and friendly environment. Love eatting here but now I trust them more then ever for take out! so good! queso is the best, would recommend. Good food, good service, great price. Great fresh food and fantastic service! People working there are great, food is delicious And the serving are huge. Each night has a different drink special. Don't hesitate to try them. My wife and I had the delicious chicken soup. We both loved it! Excellent service. Great food and great people. We're from CA and this is one of the best Mexican restaurants we've found out here. Definitely our go-to!